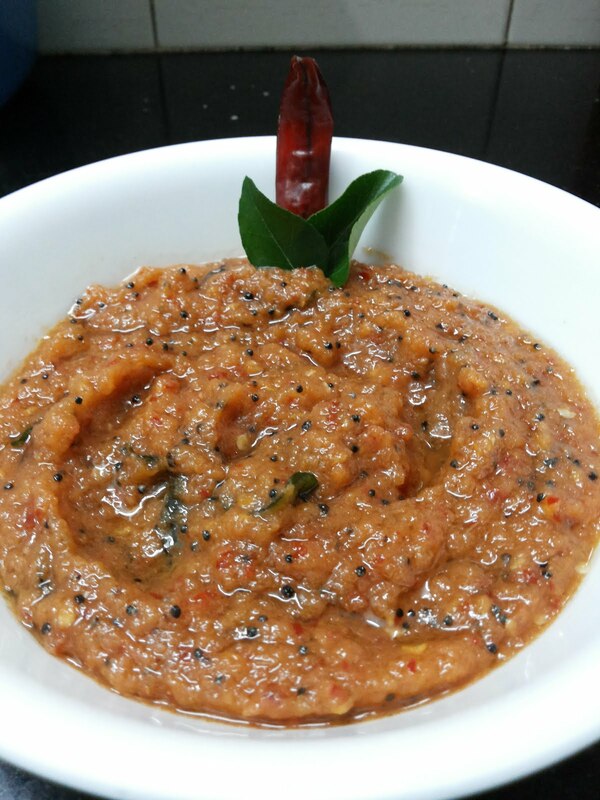 This tomato thokku / chutney is my mother's recipe. 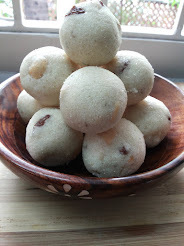 I loved the way my mother makes this thokku. 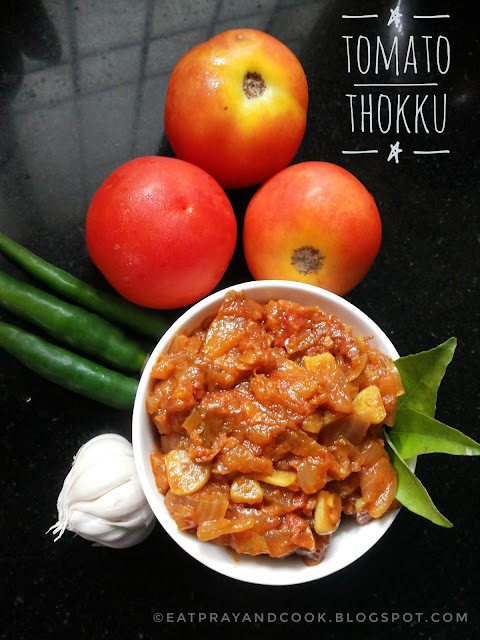 "Thokku" in Tamil, i guess its a gravy, thicker than thick. I never wanted to change this recipe as this recipe is complete by itself. 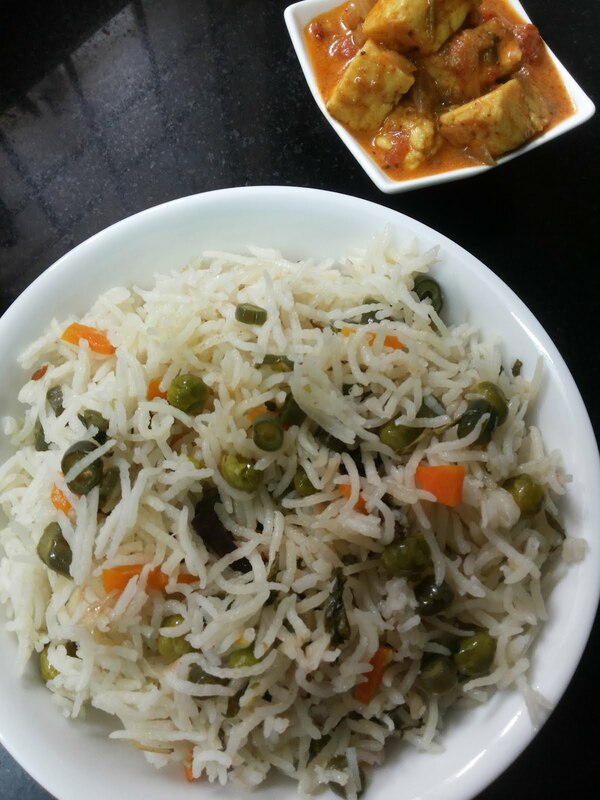 It is all tangy.. spicy.. sweet.. colourful.. so satisfying.. that, when you mix it with plain white rice and eat, you won't feel when your stomach is full. 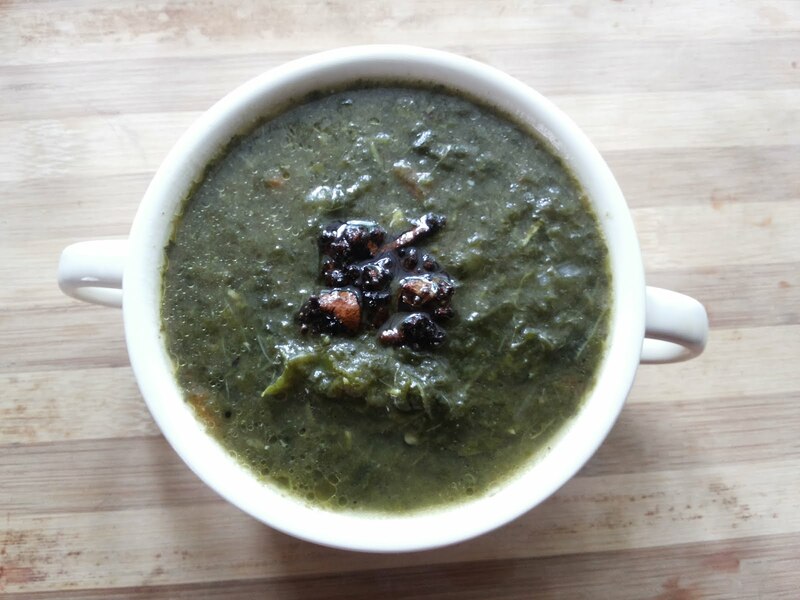 This recipe calls for lots of garlic which gives a nice flavour. The cinnamon stick does the trick. 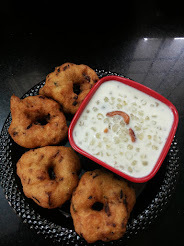 The onion gives the sweetness to the thokku. Green chillies for "kaaram" (heat). I use nice and ripe country tomatoes (nattu thakkali) as it is more sweet, tangy and more over it has a flavour which the regular hybrid tomato (Bangalore or naveen tomatoes) does not have. 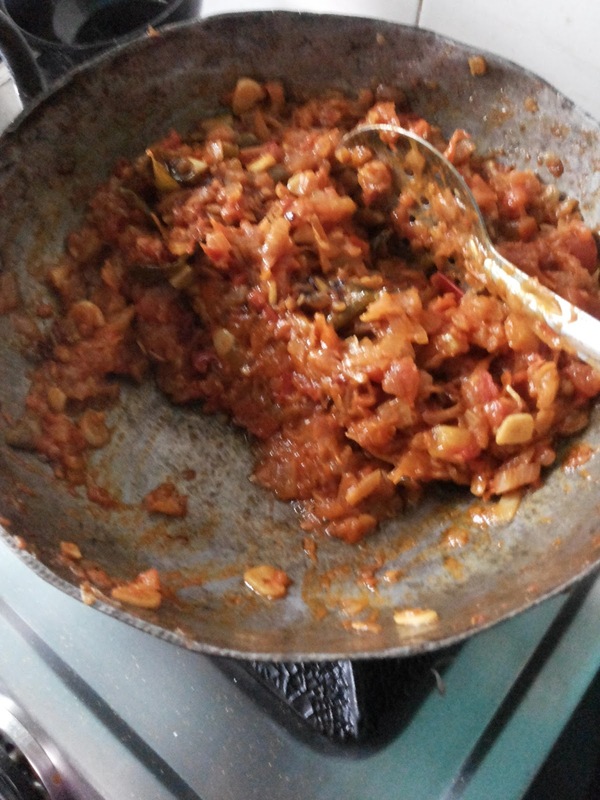 Let me show you to the recipe of our family's tomato thokku. 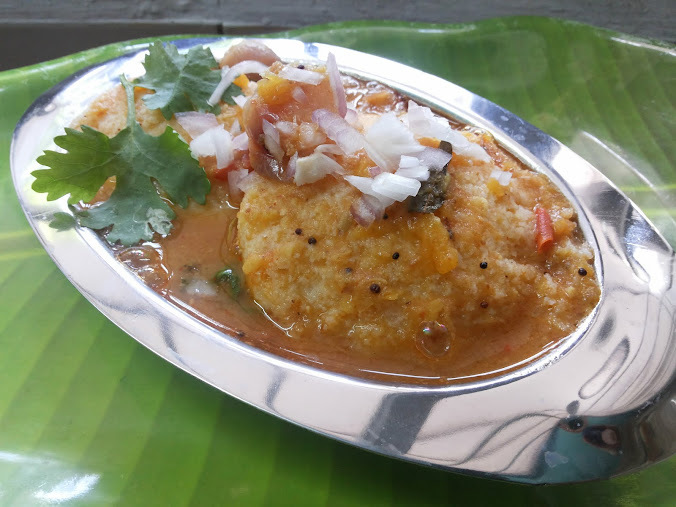 For more side dishes click the link - Side dishes and chutney. Finely chop the onion, tomato and garlic. 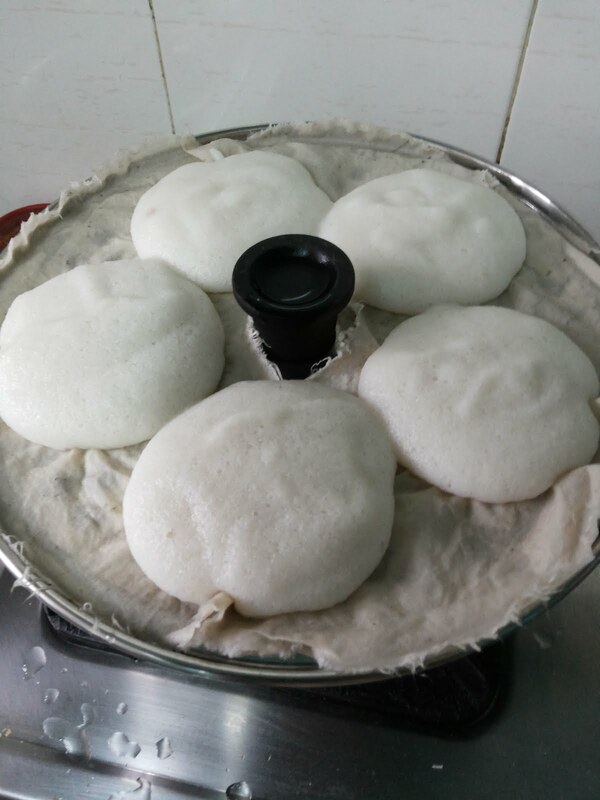 Heat the oil in a iron kadai. Add garlic and onion and saute. Add little salt and saute. Saute well till the onion becomes transparent. Add tomato. After few minutes add chilli powder, coriander powder and turmeric powder. Saute well till the tomato is fully mashed up and oil oozes out. this takes 30 minutes or more. By now the gravy must have become thick and oil starts to ooze out. 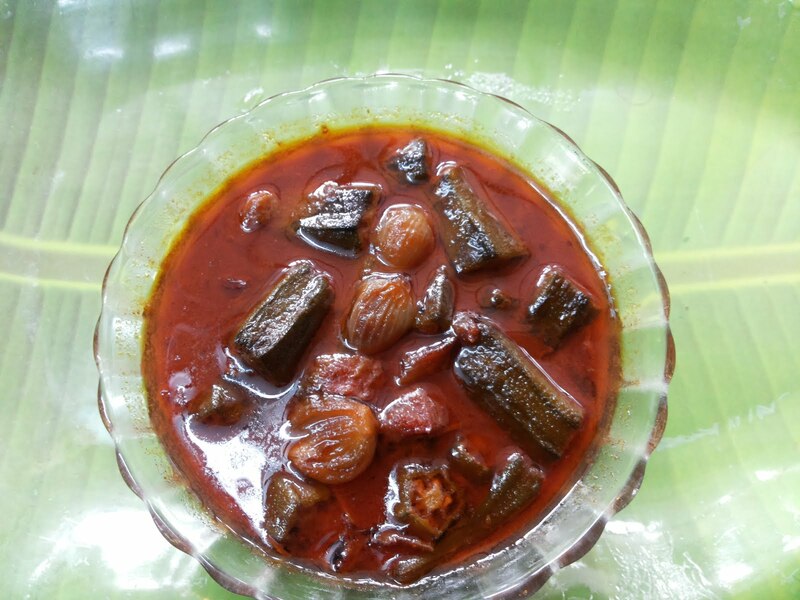 My favourite tomato thokku is ready. If you want to store it, then, let it come to room temperature, transfer it to a box and throw it in fridge. Stays good for a week also. 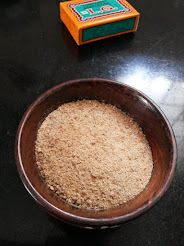 People generally do not add cinnamon in tomato thokku. 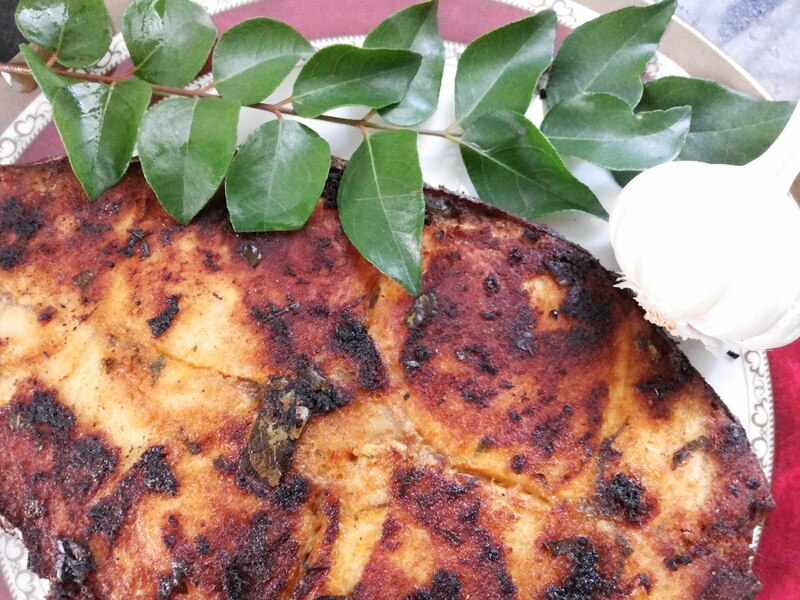 But in this recipe, the cinnamon complements the sweet and sourness of the tomato. 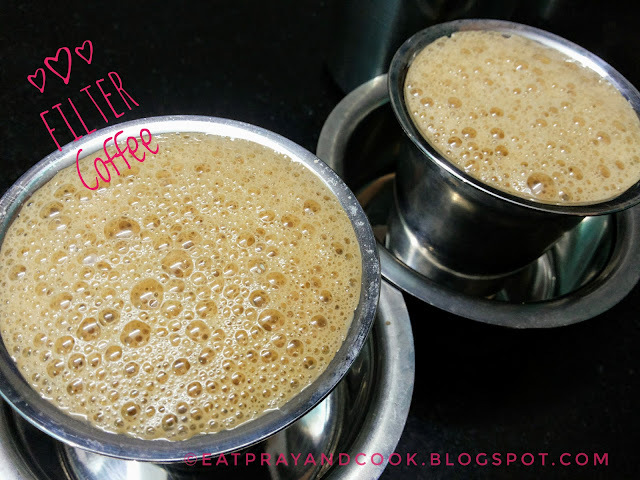 You should try this thokku to feel that touch of cinnamon in a toamto thokku. 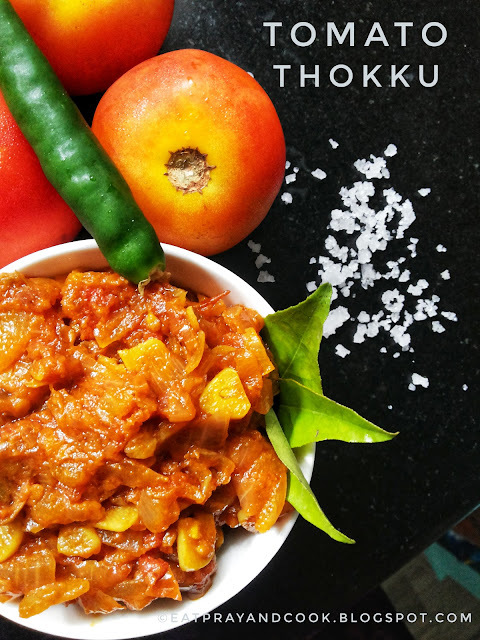 You can mix this thokku with hot white rice or as side dish for poori / chapathi. Excellent for lunch box. 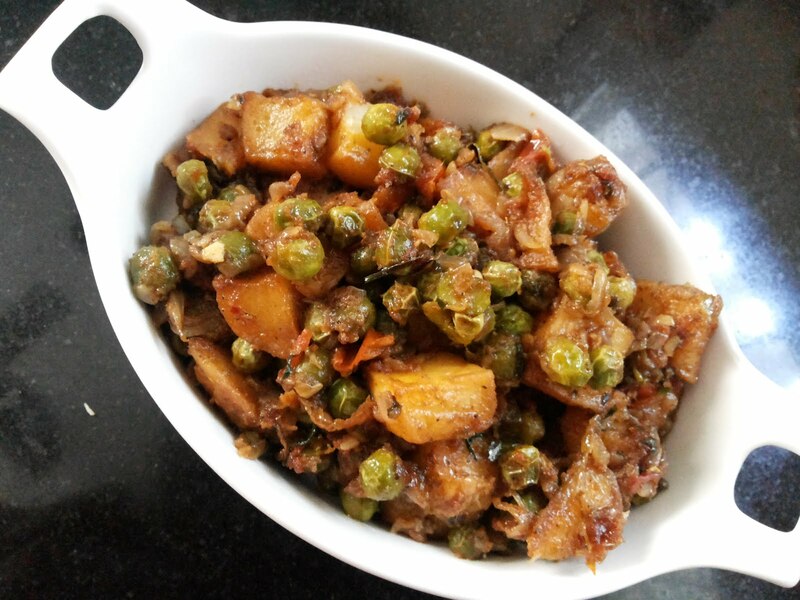 Peas - Potato Roast - All Rounder !